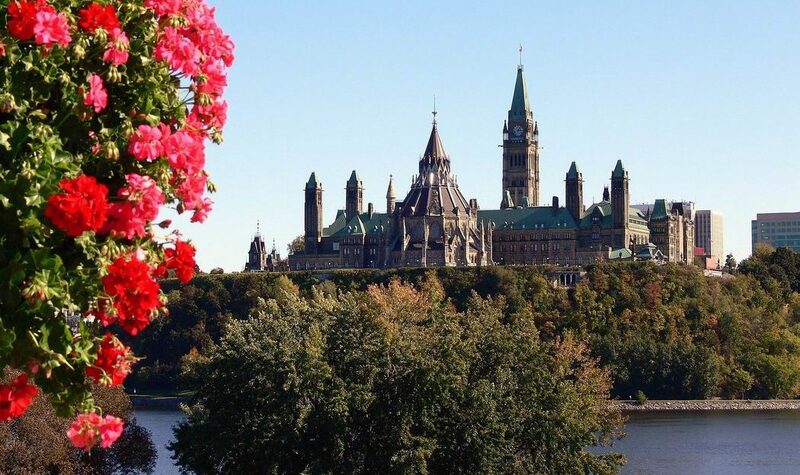 Along with being Canada’s capital, Ottawa is large: 2,760 square kilometres. It stretches along the Ottawa River from the edges of Arnprior in the west to just shy of Rockland in the east and south to the Rideau River near Kemptville. The city has four distinct regions, including a central core located inside a band of largely undeveloped land known as the greenbelt. The population hit 934,243 in 2016; when combined with Gatineau, that makes it the fifth largest city in Canada. Ottawa and its housing market continue to evolve as the population grows and demographics shift. At the same time, thanks to the federal government’s presence, Ottawa has a very stable work force. That translates into a stable local economy, and housing here hasn’t experienced the wild swings and unaffordable prices seen in some other cities. Like many other cities, Ottawa encourages densification to limit urban sprawl. The greenbelt was originally conceived as a way to contain sprawl, but development has long since jumped this artificial boundary to create well-established communities outside the core. Builders still hold undeveloped land, nearly all of it outside the core, and suburban developments continue to spring up east, south and west of the central area. Amalgamation in 2001 saw former municipalities and townships such as Gloucester, Nepean and Cumberland become part of the City of Ottawa, although many long-time residents still think of themselves as residents of those former cities and townships. Among other notable facts, Ottawa has the highest number of residents with a post-secondary education in Canada, according to the city. It also has more engineers, scientists and PhDs per capita than any other city in the country and a bilingual rate of 44 per cent. The city enjoys a healthy cultural and entertainment scene, and excellent recreational facilities. Despite occasional pockets of crime, Ottawa is generally considered to be one of the safest cities in Canada. The Ottawa Police Service does offer a crime report, but cautions against using it for making comparisons between areas. Click here to return to the general descriptions of Ottawa’s key neighbourhoods. Check here for more information, including recreational facilities, libraries, schools and even community gardens.